While the outnumbered Australian Defence Force fights on the ground, in the air and at sea, this quickly becomes a war involving ordinary people. Ben, an IT consultant has never fought a day in his life. Will he survive? 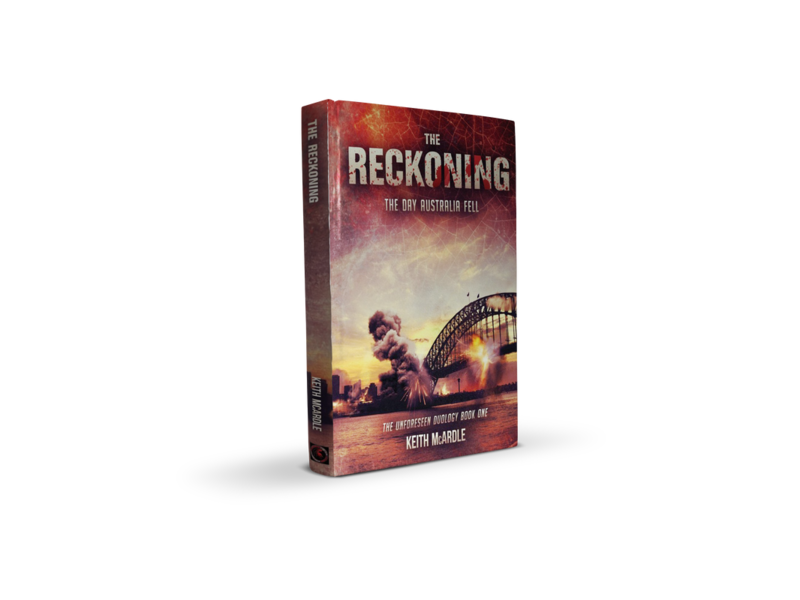 Grant, a security guard at Sydney's International Airport, finds himself captured and living in the filth and squalor of one of the concentration camps dotted around Australia. Knowing death awaits him if he stays, he plans a daring escape. This is a dark day in Australia's history. This is terror, loneliness, starvation and adrenaline all mixed together in a sour cocktail. This is the day Australia fell.